Bridge mural allows us to completely change proportions of a given interior. What makes it different from other murals is the way it integrates with the architecture and layout of a given room, and how it combines with other elements of a décor. Bridge mural can optically „open” a space by combining the interior’s design with the exterior architecture. 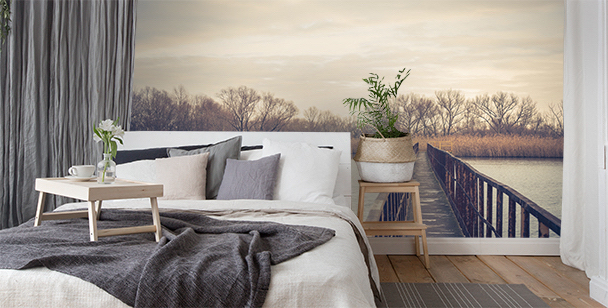 3D bridge wallpaper will be a perfect choice if we want to make our space look bigger. It can add depth to small bedrooms, dining rooms and home offices like no other design. A monumental character of metal, steel or wooden constructions will become a central point of every interior and will easily pull attention away from its flaws. 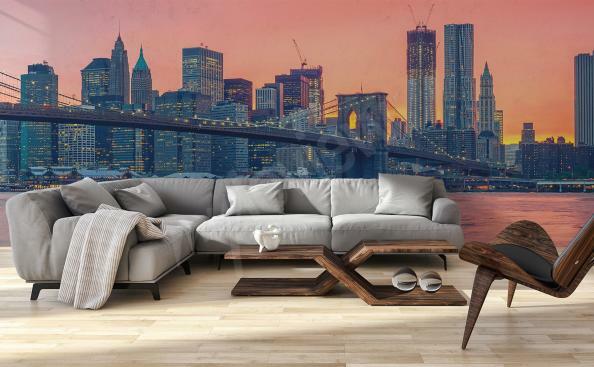 Brooklyn Bridge is the most characteristic bridge of New York, the beauty of which will fit well into an industrial living room. 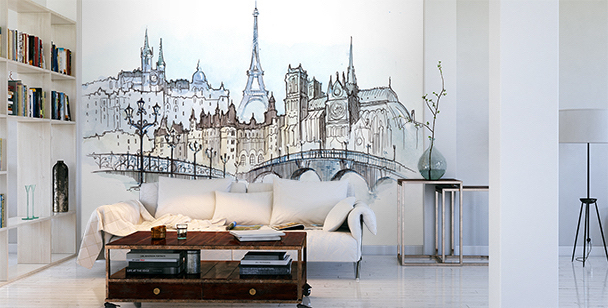 A wall mural with a bridge suspended over a river is a decoration dedicated for classic living room spaces. A minimalist interior will become more dynamic when we’ll decorate it with a black and white bridge mural. A bridge mural will optically increase the size of our space and will improve the entire stylization. 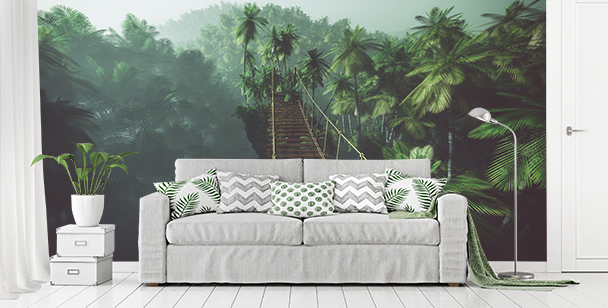 A modern wall mural with a bridge and a green landscape will fit nicely into eco and colonial arrangements. 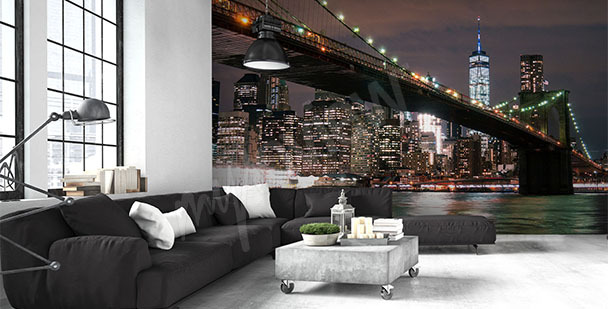 A night-time panorama of a city with bridge in the foreground is a universal addition for a modern living room space. In retro and vintage arrangements, a strong detail is a must. 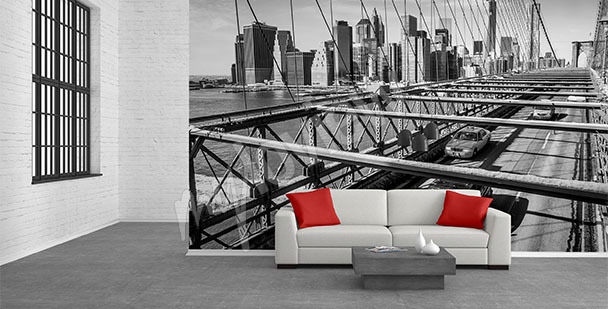 A good example are wall murals with an image of old bridges. A wall mural with a steel bridge is an interesting decoration for room owned by a rebellious teenager. By choosing a Brooklyn Bridge wall mural, we’ll make our interior gain a unique, urban character. 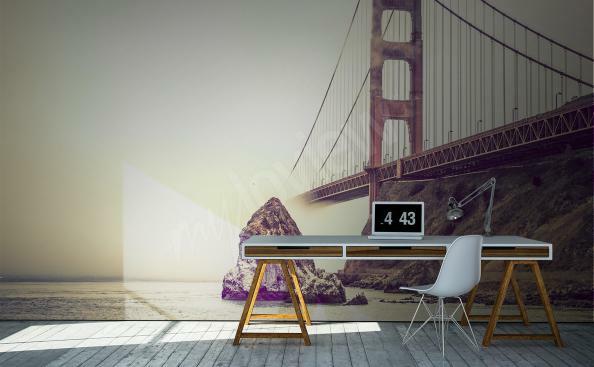 A wall mural with a 3D image of a bridge will energise and optically increase our space. It’s a perfect solution for small apartments. What are the other features that make bridge wallpaper such a great choice? 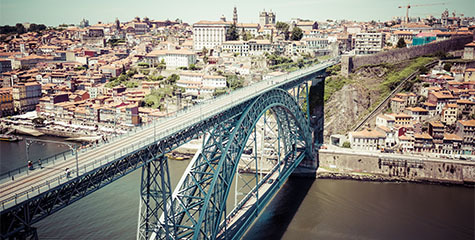 Bridges are public utility structures that fulfil specific functions. 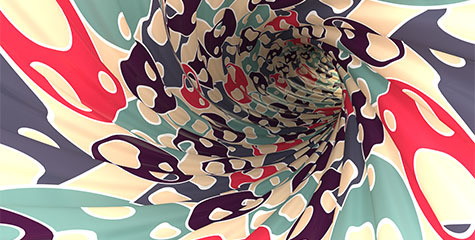 They are a result of technological thought, but, at the same time, they may also be an expression of artistic activity. Just take a look at some constructions in Singapore – the Henderson Wave Bridge with its wavy form, and the Helix Bridge, built to resemble a human DNA structure. Another good example is the always-crowded Ponte Vecchio in Florence, full of jewelers workshops, and the Puente de la Mujer in Buenos Aires, which shape is supposed to represent a tango-dancing couple. It is often the case that commonly used constructions become famous. The famous bridges are where most tourist take their pictures with a river-view. Most of city monuments are gathered around bridges, because, in the past, the first settlements would appear along rivers. Bridge mural will complement big surfaces of empty walls, for example in lofts, industrial buildings or apartments without dividers. 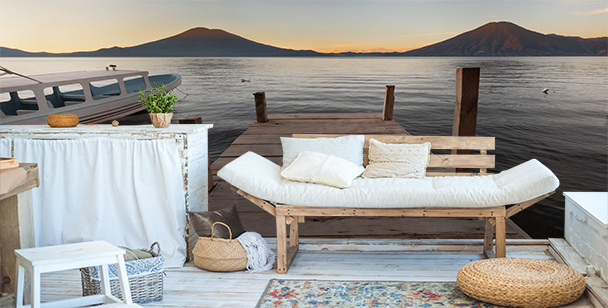 It will look great in homes that, because of the amount of space, give an impression of emptiness. 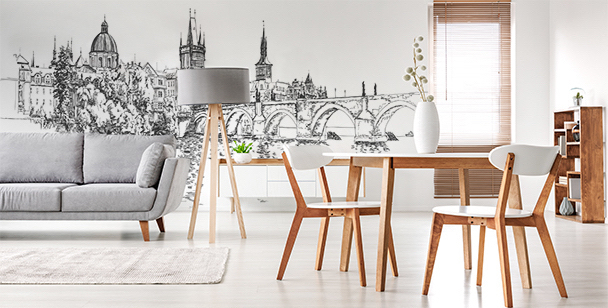 Bridge wallpaper can help you divide your apartment into functional areas. 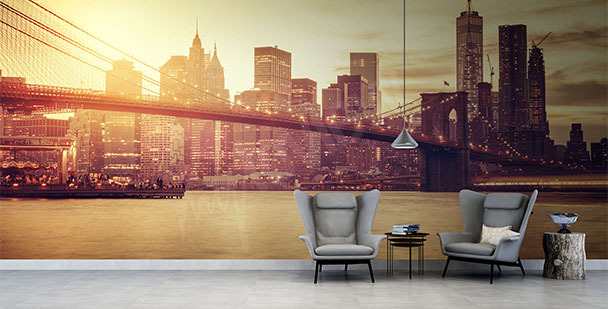 The huge variety of wall mural designs makes it easy for us to select the best bridge type for out interior’s style and design. Which bridge wallpaper should I choose? 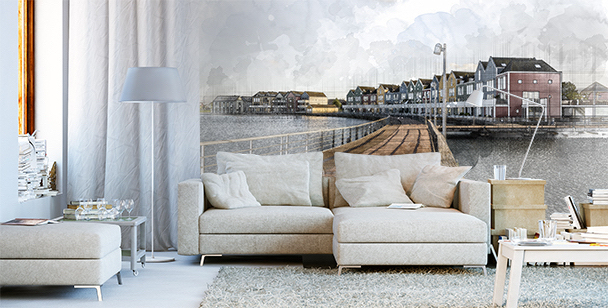 Almost every image, in any kind of style we like, can be placed on a bridge mural. Black and white one will break the strong color scheme of our room’s furnishings. 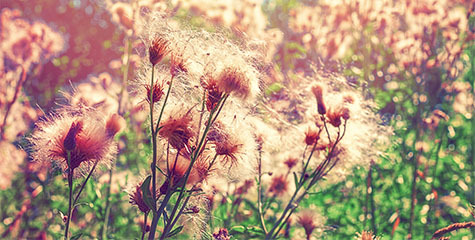 A very colorful one will energize our space and spice it up its décor. The criteria may differ: we may want to fit the mural to our interior according to its style, or choose our favourite city or a bridge with the most interesting construction. 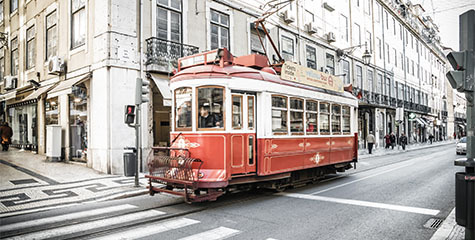 What are the most popular bridge wallpaper motifs? A bridge wallpaper in Oriental style. 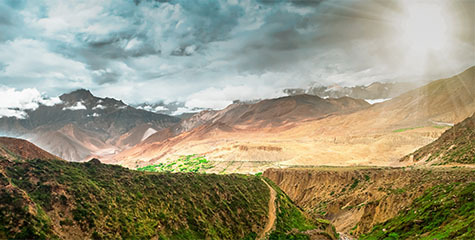 A suspension bridge wallpaper with images of mountain bridges suspended over rivers and precipices. Small catwalks and bridges in the Far East style that we can find in Japanese gardens. A bridge mural doesn’t always have to be connoted with a metropolis. 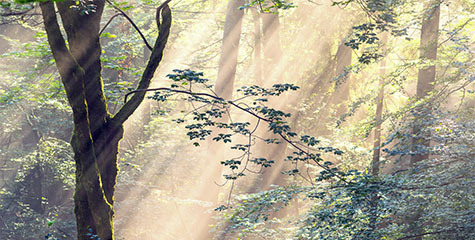 It may lead us deeper - into the world of wooden constructions, lush greenery and oriental surroundings. This may also be a great solution for adding some energy into our restaurant’s interior. We can choose the type of bridge that will best fit the type of cuisine served in our business. This type of decoration can be found in Thai, Vietnamese and Chinese restaurants, where rope bridge wallpaper is often a part of décor. A mural is not just an element of design, it creates the style and character of a given interior, filling it with the atmosphere of the Orient. In recent months, 3D bridge wallpaper became a true hit. 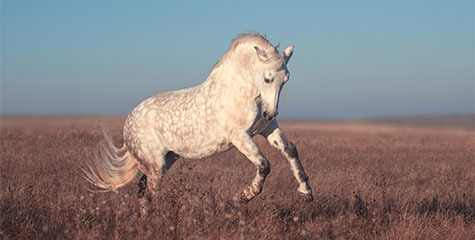 It’s popularity is mainly based on the illusion of being a part of the observed scene. Looking at this type of visualizations, we feel like we’ve stepped into the image, and that we’re taking part in the story immortalized on the wall mural. 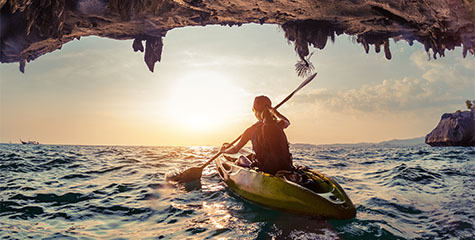 That’s the main advantage of this type of solutions: they connect with our space by giving it a new and different dimension. This way, they can make our space seem larger. Thanks to 3d bridge wallpaper, it’s strong lines and subtle geometrical forms, your room will look more “adjustable”. Bridge mural in a city jungle style. 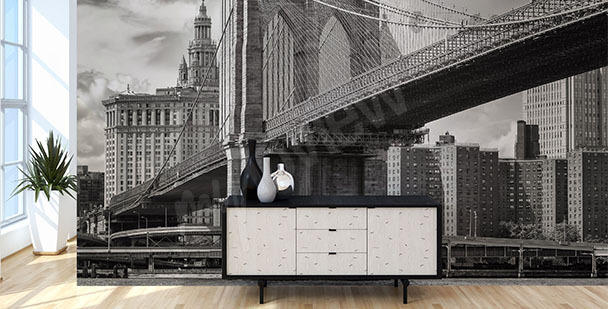 Bridge wallpaper may also present images in style of big metropolises. Some of the examples are the Golden Gate bridge in San Francisco or the Brooklyn Bridge in New York, which is one of the oldest suspension bridges in the USA. They look best in modern, minimalistic interiors and spaces that aren’t overly loaded with furniture, for example a front hall, corridor, etc. Another popular theme is a bridge mural with a night-time image. This option is best to be placed in a bathroom, since dark shades with spots of light create quite a strong color scheme that may slightly overwhelm well-lit spaces. Murals are one of the easiest and most effective decorative solutions. They can be distinguished from other wall decorations by the natural and visually attractive way they combine with any type of interior décor.